So, you’re looking for some new, quick photos? 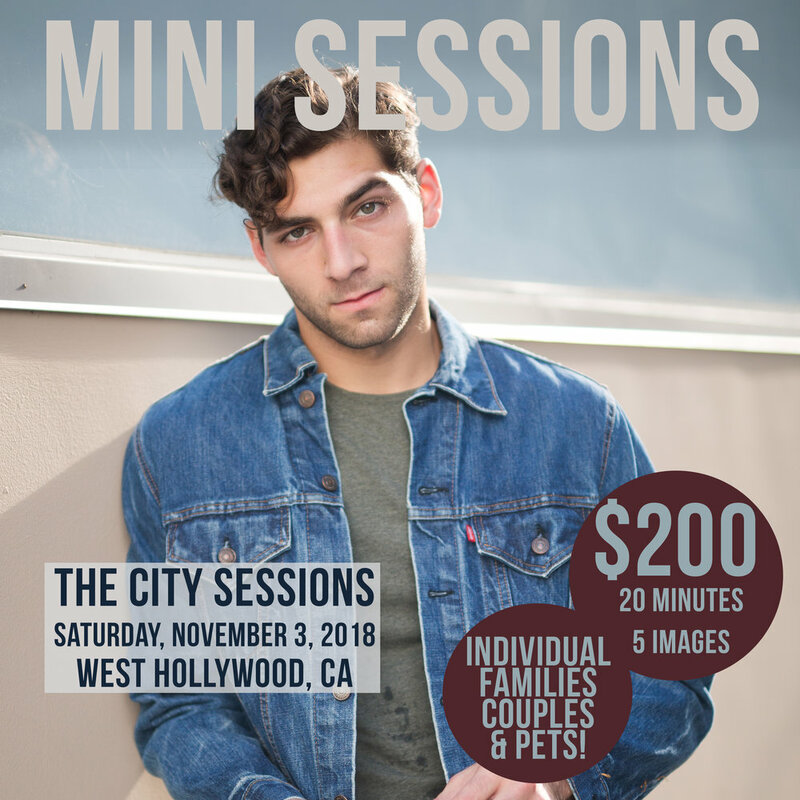 For the first time ever, we are hosting Mini Sessions! $200 for a fun 20 minute session at either a CITY location or a BEACH location. Whether you need photos for your business, headshots, dating profile, IG, or a Holiday card… take advantage of this offering!